Our vision is to become an Employer of Choice, where our employees serve the best interests of the residents of Macomb County with integrity, passion and commitment.  We will be a solution driven strategic partner with the County Executive and Macomb County leadership, by providing expertise in every area of human resources and labor relations. We will succeed by creating a positive work environment where employees, our most valuable assets, are empowered to serve the residents of Macomb County.